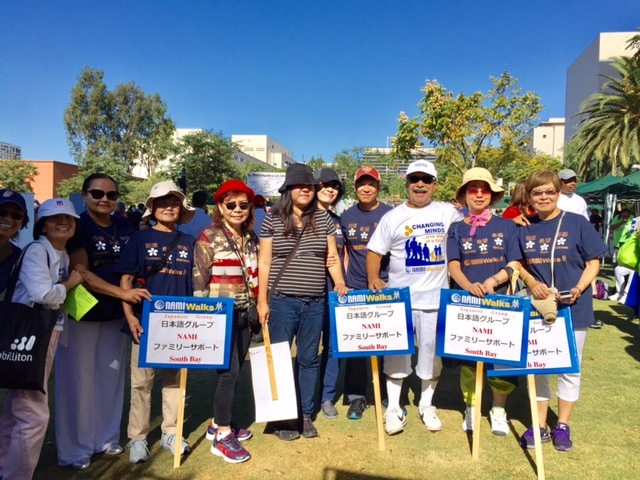 Our JSSG group walked 5 km with peer people, family, friends and supporter total 15 people around Grand Park, Down Town Los Angeles. It was nice beautiful flue sky day. Our group could donate $2,200 to NAMIWalks. 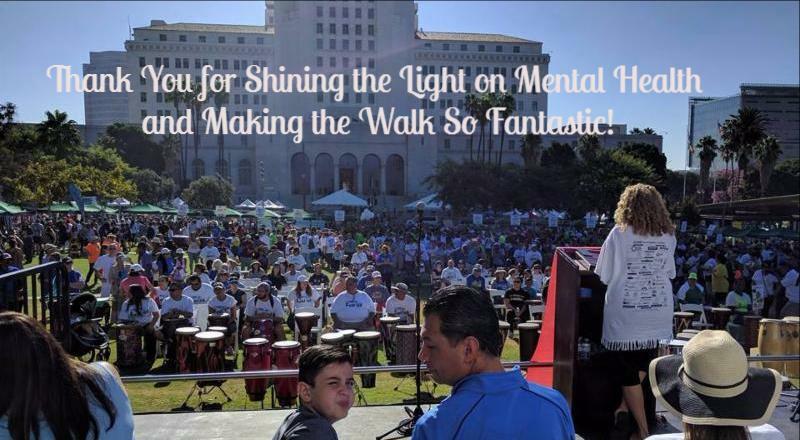 Thank you for all your kind and generous thoughts to our group and Mental Health issued people. These donation use for mostly educational program for peer people and family and also various peer group activities and programs.